This custom cabin was designed and built as a tiny home, back in 2009. This custom cabin was a grand total of 24sq meters, and is relocatable with hi-ab truck. Lined with white-washed plywood and Oregon Bevelback weatherboards, the cabin is fully self-contained with a full working kitchen, bathroom and separate bedroom. It utilizes a caravan-style power mains and is easy to relocate. 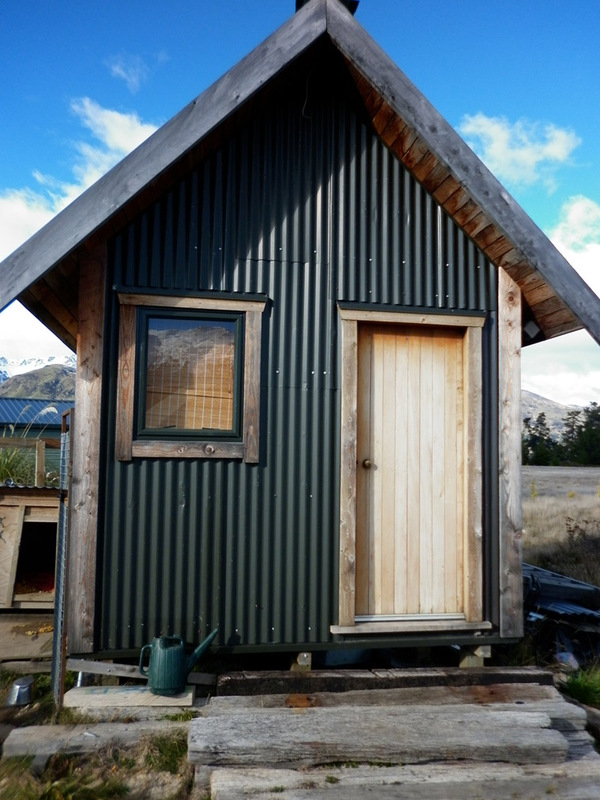 Tiny homes are becoming more and more popular due to the ever increasing costs of building. Build them on your property to use as a rental, generating an additional income in peak periods, or build more rurally and use it as a holiday home.